The College of Law at the Polytechnic University of the Philippines is a law school in Santa Mesa district, Manila, Philippines. 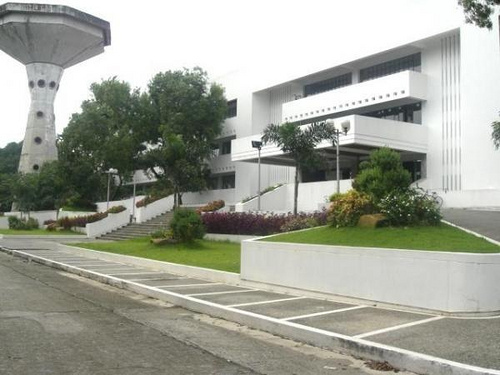 It is located at the Ninoy Aquino Learning Resources Center in the main campus of the Polytechnic University of the Philippines, in which it shares the building with the University Library and the Open University. Established in 2001, the College is one of the top law schools in the country, in terms of the number of passers in the bar examinations. Former Supreme Court Associate Justice Dante Tiñga serves as the College's first dean. Academic Program The College confers a Bachelor of Laws degree. It is a re-engineered 4-year LlB program which trains students to specialize in litigation. 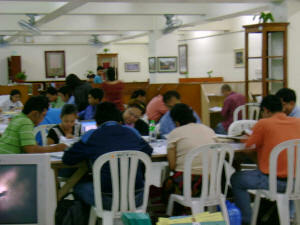 Classes in the LlB Program are conducted at the Ninoy Aquino Learning Resources Center. Recognition The PUP College of Law is one of the youngest law schools in the Philippines to date. However, it managed to enter the list of the top twenty (20) law schools in the country, alongside the University of the Philippines College of Law, Ateneo Law School, and San Beda College of Law, among others. 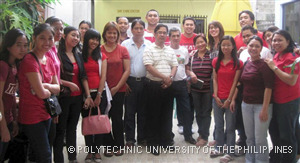 The list was presented by the Philippine Commission on Higher Education.